“All the things that are cliché about San Diego are true,” says Richard Blais, who trained at the French Laundry, Chez Panisse, and El Bulli before settling in this city 30 minutes north of Mexico in 2013. He’s referring to the near-perfect weather, the proximity to beaches and mountains, and the quality fish tacos that, until recently, were the height of the culinary scene. Blais changed that in 2014 with Juniper & Ivy (Entrées $15–$39). And now other award-winning chefs and sommeliers are bringing their talents here—in characteristically laid-back, flip-flop-friendly settings. 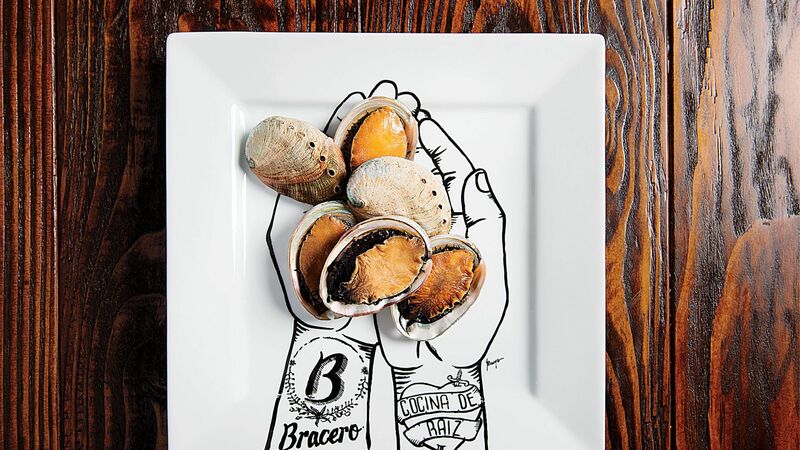 Bracero Cocina de Raíz: An inspired Baja Cali restaurant focusing on small plates, paired with top-notch wine and tequila, from chef Javier Plascencia—who made his name cooking in Baja. Entrées $10–$30. 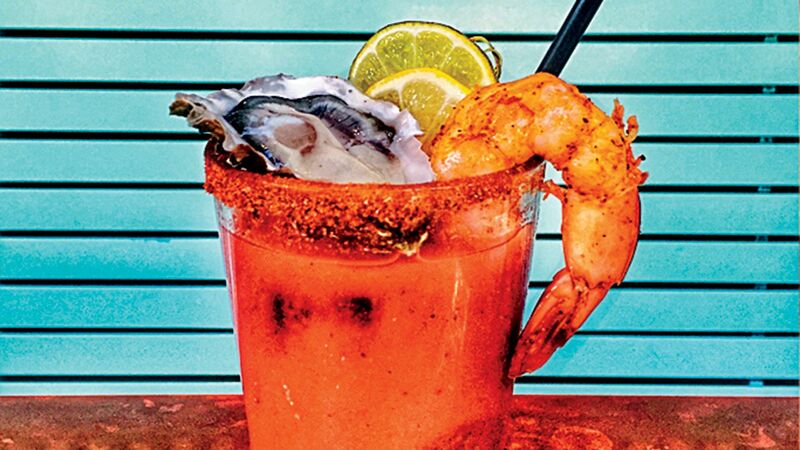 Ironside Fish & Oyster: The trendiest food neighborhood is Little Italy, home to seafood places like Ironside, which serves oys- ters grown specifically for the chef and a killer Bloody Mary. Entrées $16–$27. Solo: Operated by a collective of eight female designers, it sells an upscale mix of finds, including small antiques and silver jewelry. Blais stops in for cookbooks and vintage tableware. Torrey Pines State Natural Reserve: Named for one of the state’s rarest trees, the La Jolla reserve has coastal and cliff-side trails that Blais and his family hike a few times every week. It’s also next to one of the country’s top golf courses. L’Auberge Del Mar: Blais recommends this former Hollywood getaway that overlooks the ocean and recently underwent a $25 million renovation. Doubles from $299. 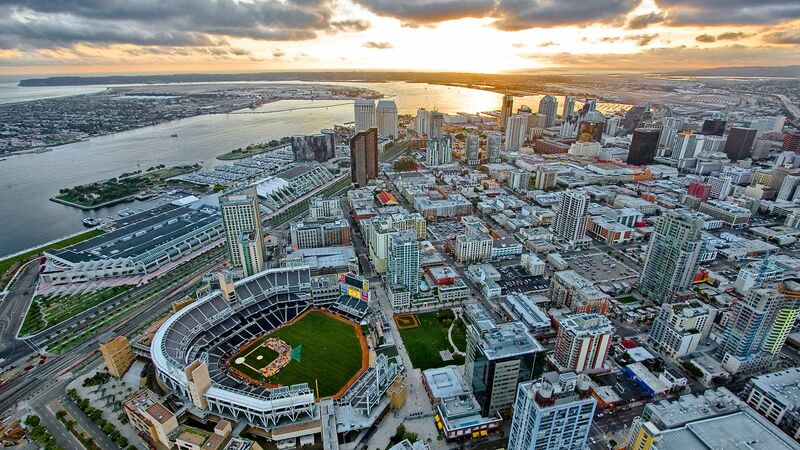 For more activities in San Diego, check out the video.